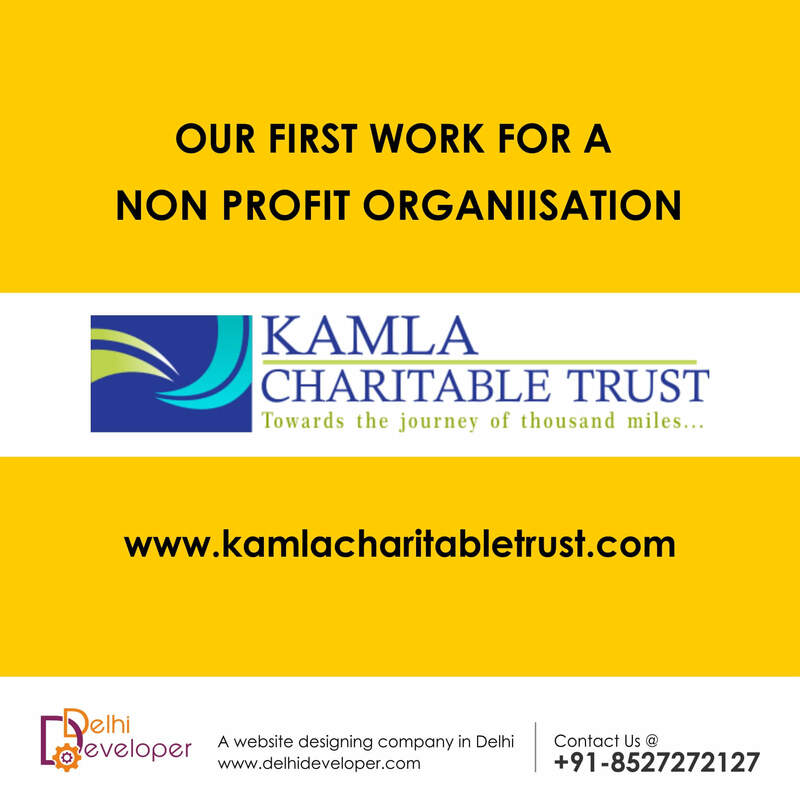 Kamla Charitable Trust is a very young not-for-profit organisation which primarily started it’s journey in the field of Health, Education and Advocacy in Delhi. 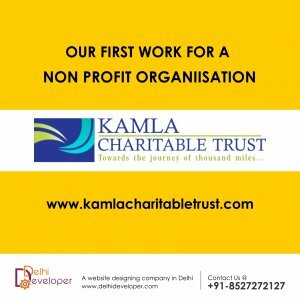 The magnitude of this organisation isn’t limited to a particular domain. We work towards bringing a smile in everyone’s life. The core belief of this organisation is the fact that every individual has the potential to excel, regardless of their caste, class or creed.